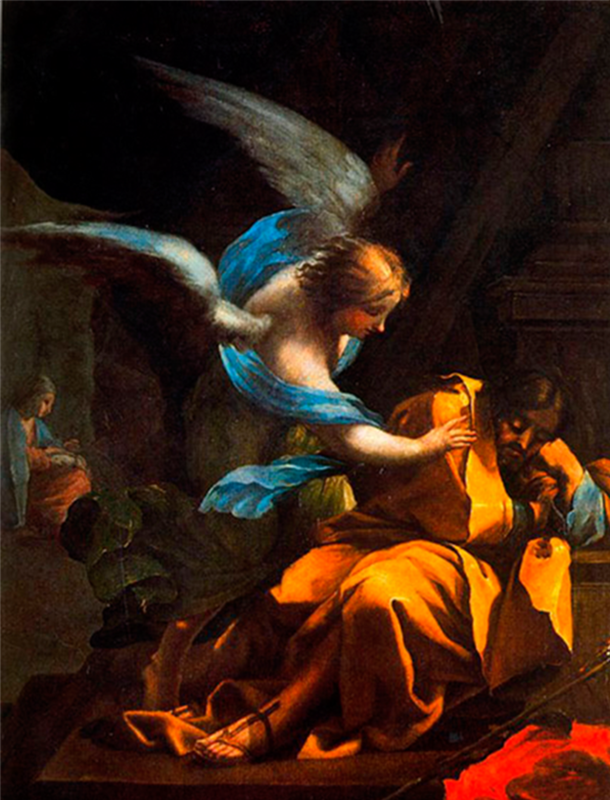 Glorious Saint Joseph, first man to love Mary and hold Jesus in your arms, accept the prayers we now offer to honor the almighty God and to ask his blessing upon us, We pray that all the families will be spiritual and physically protected through life, and guided to fulfill wisely and with love the vocations God has given us. Bless our community; bless God‘s family of faith in the Church throughout the world; bless the good works we do to be faithful followers of your foster son, Jesus. 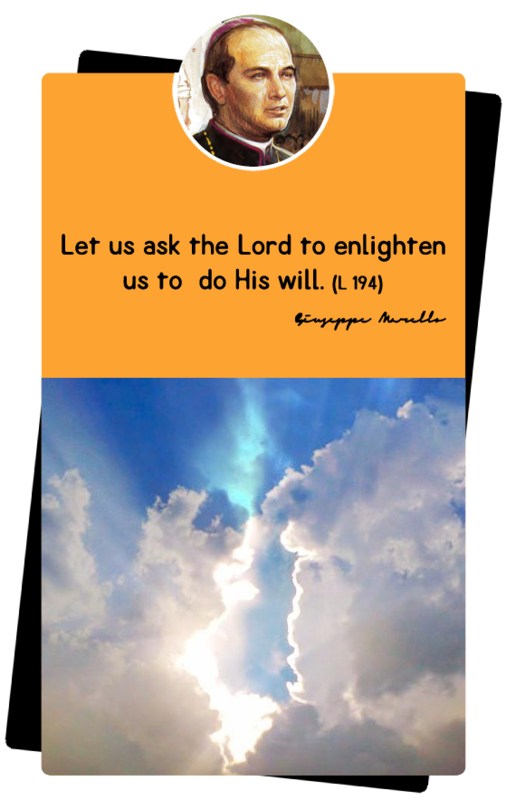 We pray especially that God will grant us the favor we ask, or if it is his will, one that he knows is better for us. Leader: Chaste lover of Mary, how overwhelmed you were when they thought that you have to end your betrothal to Mary. 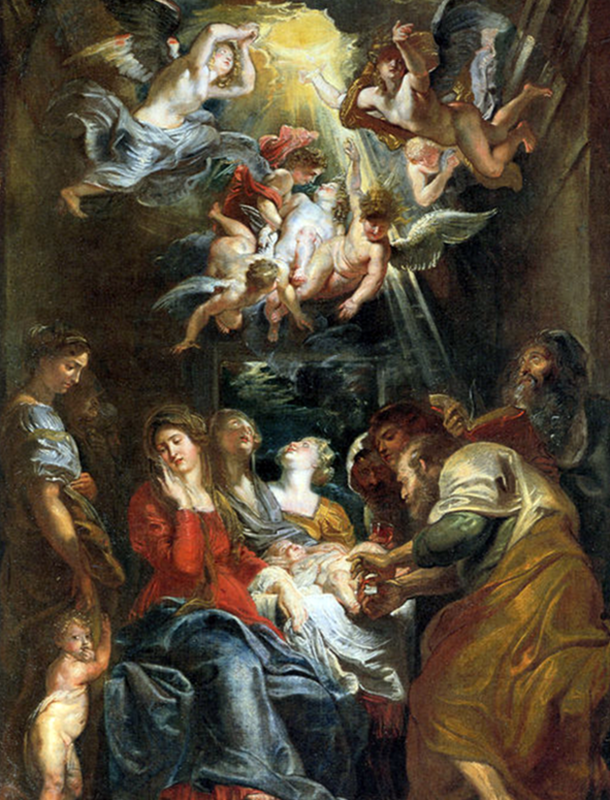 But when the angel of God came to you in a dream, you were filled with awe to realize that Mary would be your wife, and you would be the guardian of the Messiah. People: Help us, Saint Joseph, help our families and all our loved ones to overcome all sadness of heart and develop an absolute trust in God‘gooodness. People: As it was in the beginning is now and will be forever. Amen. Leader: Faithful guardian of Jesus, what a failure you thought you were, when you could only provide a stable for the birth of the holy child. And then, what a wonder it was taken when the shepherds came to tell of angel choirs, and wise men came to adore the King of kings. 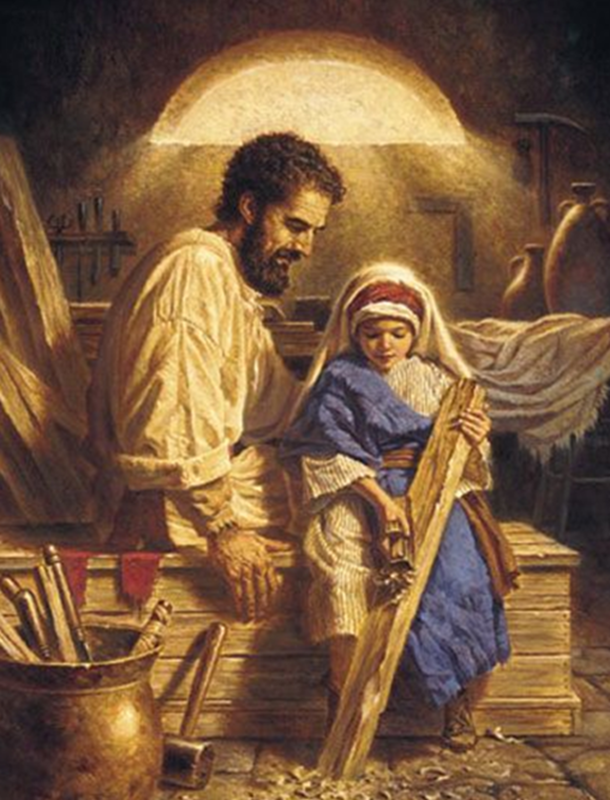 People: Through your example and prayers, help us, Saint Joseph and all we love to became like sinless mangers where the savior of the world may be received with absolute love and respect. 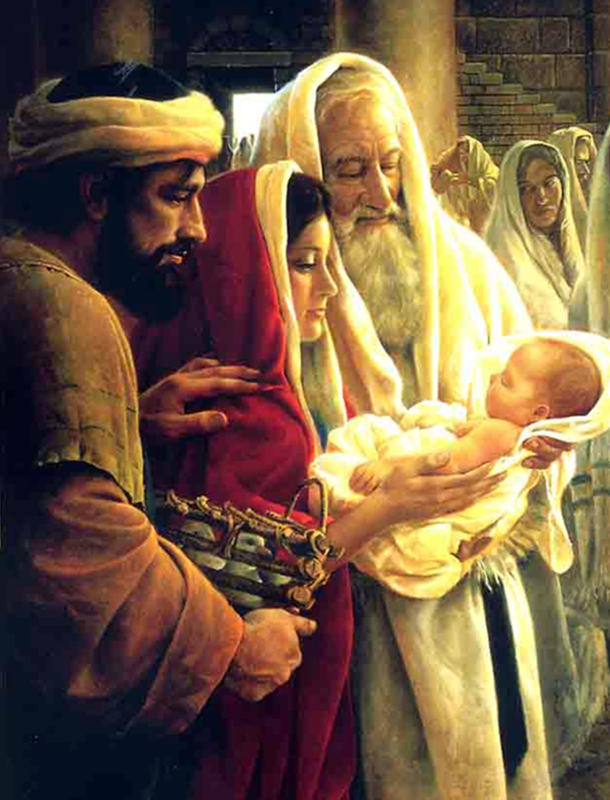 Leader: Tender-hearted Joseph, you too felt pain when the blood of Jesus was first shed at his circumcision. Yet how proud you were to be the one privileged to give the name “Jesus”, “Savior”, to the very Son of God. 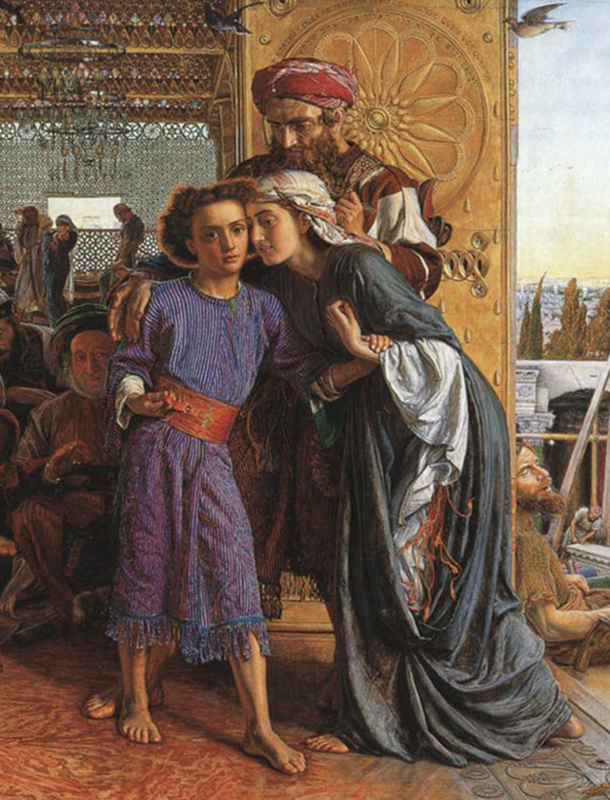 Leader: Joseph, loving husband, how bewildered you were when Simeon spoke the words of warning that the hearts of Jesus and Mary would be pierced with sorrows. Yet his prediction that this would lead to the salvation of innumerable souls filled you with consolation. People: Help us, Saint Joseph, to see with eyes that even the sorrows and pains those we deeply love can become the pathway to salvation and eternal life. 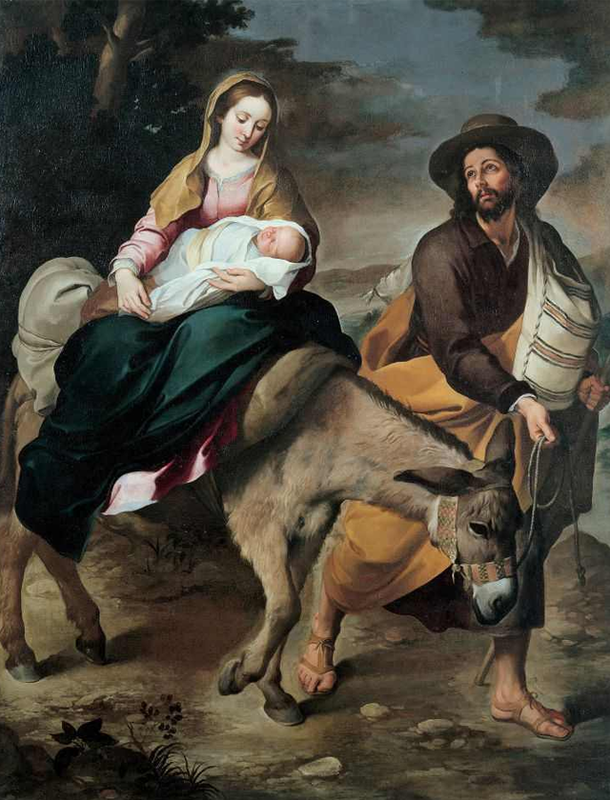 Leader: Courageous protector of the Holy Family, how terrified you were when you had to make the sudden flight with Jesus and Mary to escape the treachery of king Herod and the cruelty of his soldiers. But when you reached Egypt, what satisfaction you had to know that the Savior of the world had come to replace the pagan idols. People: Teach us by your example, Saint Joseph, to keep for from the false idols of earthly attractions, so that, like you, we may be entirely devoted to the service of Jesus and Mary. Leader: Ever-obedient Joseph, you trustingly returned to Nazareth at God‘s command in spite of your fear that King Herod‘s son might still be a threat to Jesus‘ life. Then what fatherly pride you had in seeing Jesus grow in wisdom and grace before God and men under your care. People: Show us, Saint Joseph, how to be free from all useless fear and worry so that we may enjoy the peace of a tranquil conscience, living safely with Jesus and Mary in our heart. 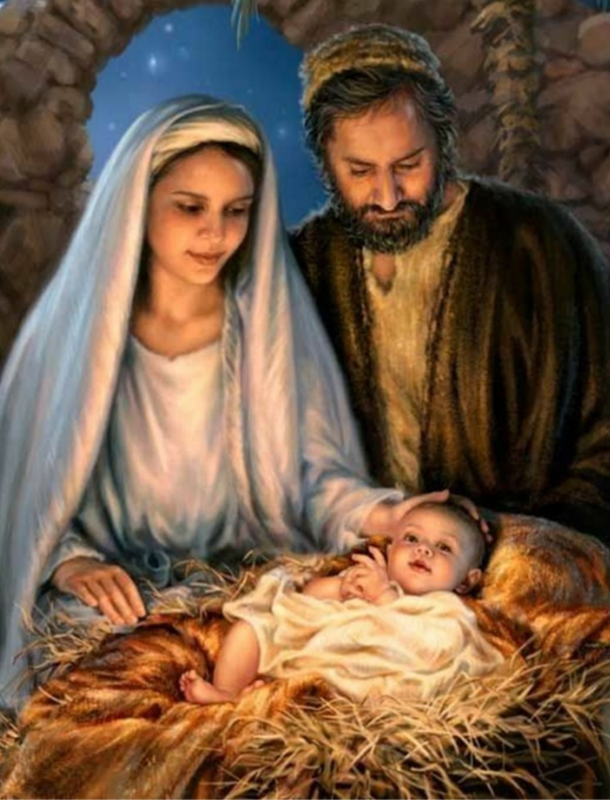 Leader: Dependable father and husband, how frantic you and Mary were when, though no fault of yours, you searched for three days to find Jesus. What incredible relief was yours when you found him safe in the temple of God. People: Help us, Saint Joseph, never to lose Jesus through the fault of our own sins. But if we should lose him, lead us back with unwearied sorrow until we find him again so that we, like you may finally pass from this life, dying safely in the arms of Jesus and Mary.